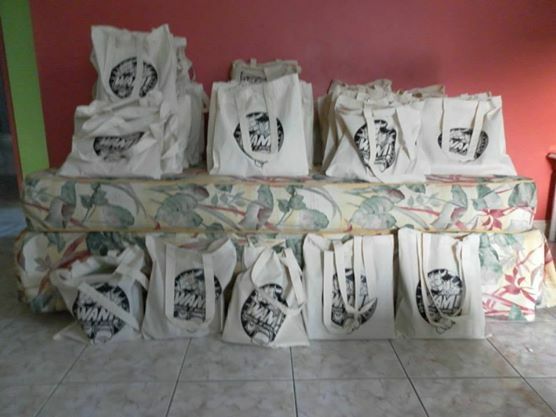 Twice per academic school year JamReads visits our schools in Jamaica to take supplies from our packed for success program to the children. This is what we refer to as a "Gifting Trip". These trips are very rewarding and gives donors, board, staff, and volunteers the opportunity to visit those we work with as well as experience Jamaica. Packed for success is our flagship program. 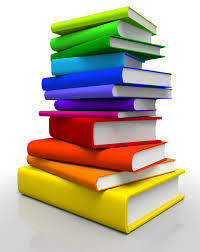 It involves lots of planning and corroboration, book drives, dental supply drives, and school supply drives. We collect supplies year round for this program from partners, working with donors, schools, and other members of the community. Children are "gifted" twice per year through this program. 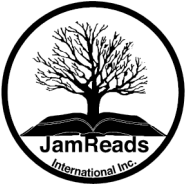 Book by book is a cultural bridge building pen-pal program that connects students in the US with students in the developing countries in which we work. 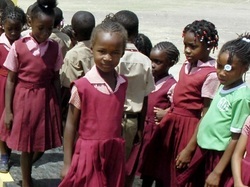 Through this program children receive a cultural knowledge of another location on a more personal level. The students exchange letters, pictures, videos, etc. 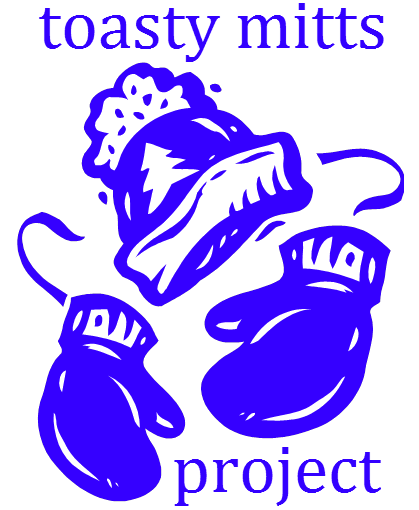 Toasty mitts is a project that helps local homeless and/or needy individuals stay warm during the winter months. With this project a group of students work to collect money, gloves, hats, scarfs, blankets, and other cold weather gear. These items are then donated to local individuals, shelters, and organization for distribution. The students host a lemonade stand in the summer to help fund the project.